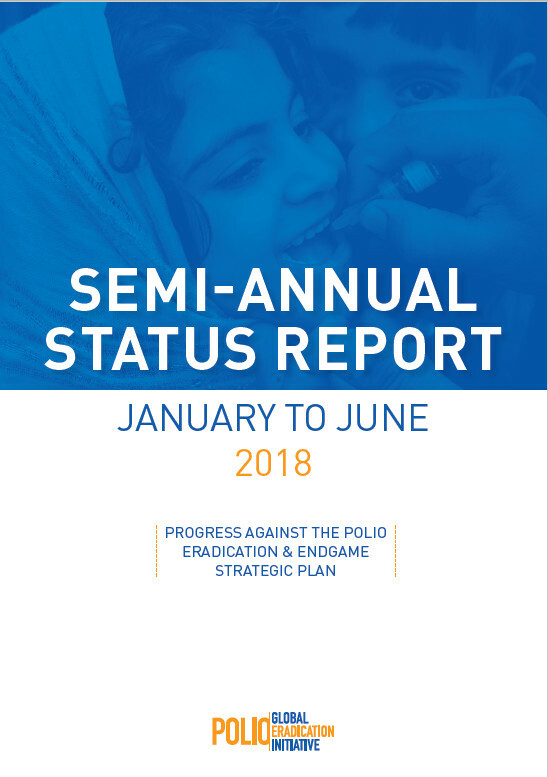 This interactive map shows polio cases and disease surveillance indicators worldwide within the desired timeframe and available data, as well as environmental samples in endemic countries. 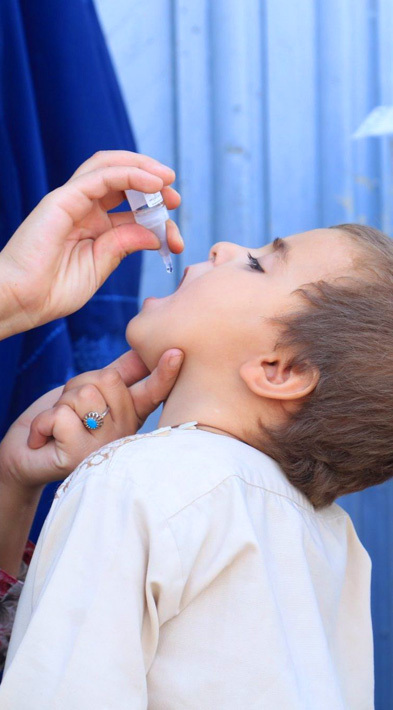 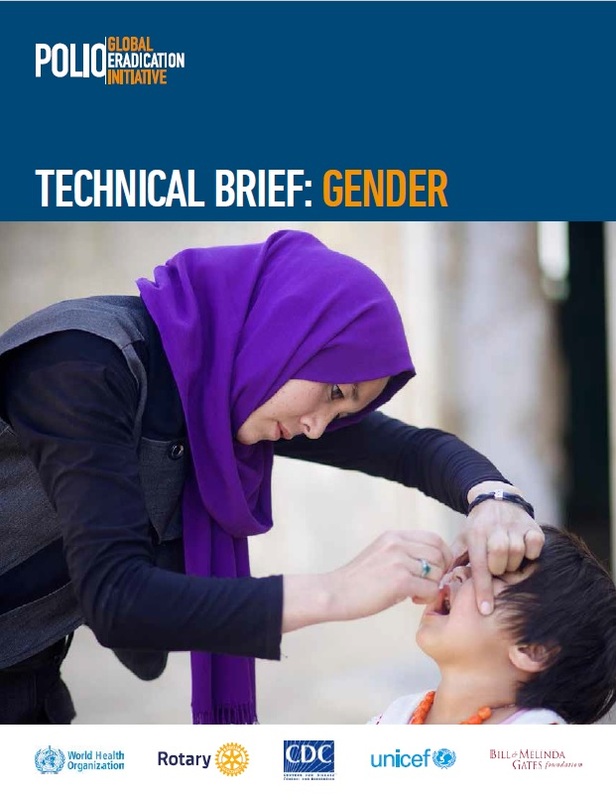 Find out the latest information on polio this week. 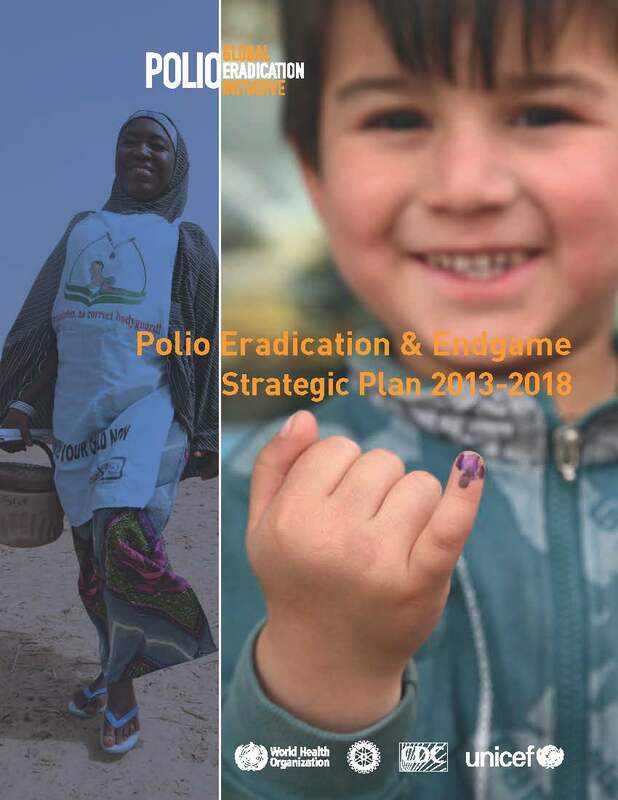 The Global Polio Eradication Initiative is a public-private partnership led by national governments with five core partners - the World Health Organization (WHO), Rotary International, the US Centers for Disease Control and Prevention (CDC), the United Nations Children’s Fund (UNICEF) and the Bill & Melinda Gates Foundation. 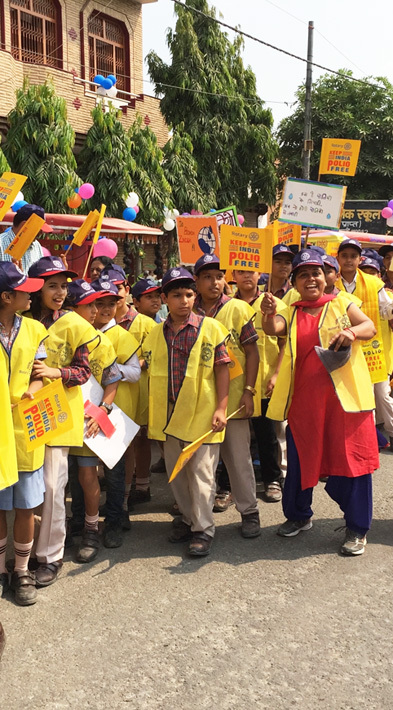 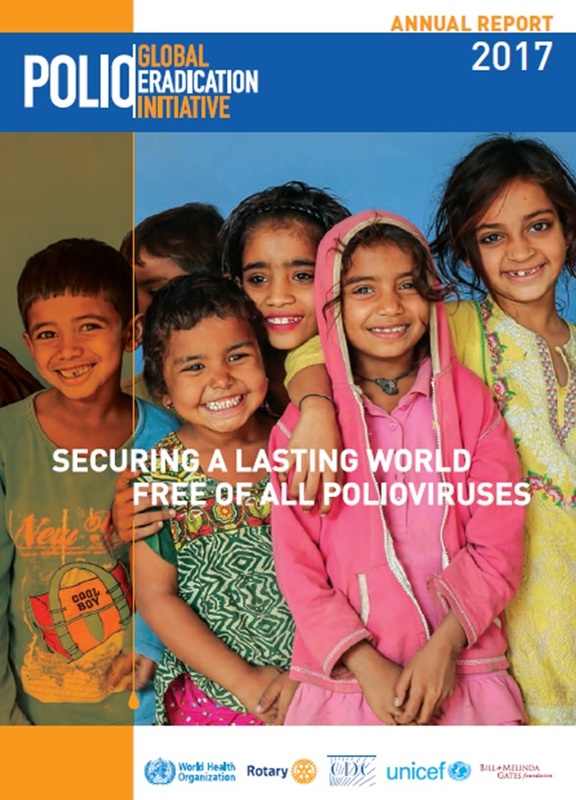 Its goal is to eradicate polio worldwide. 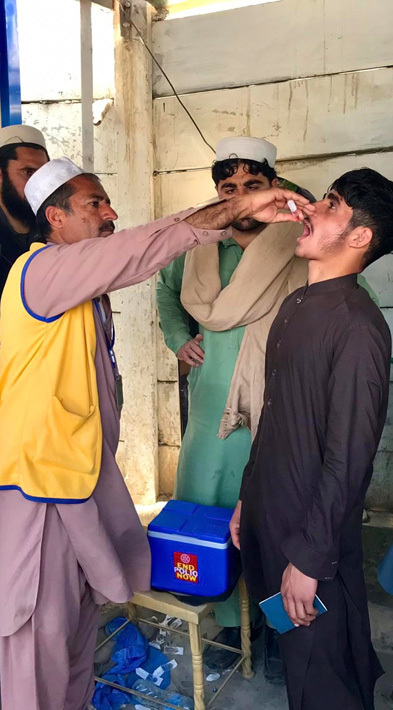 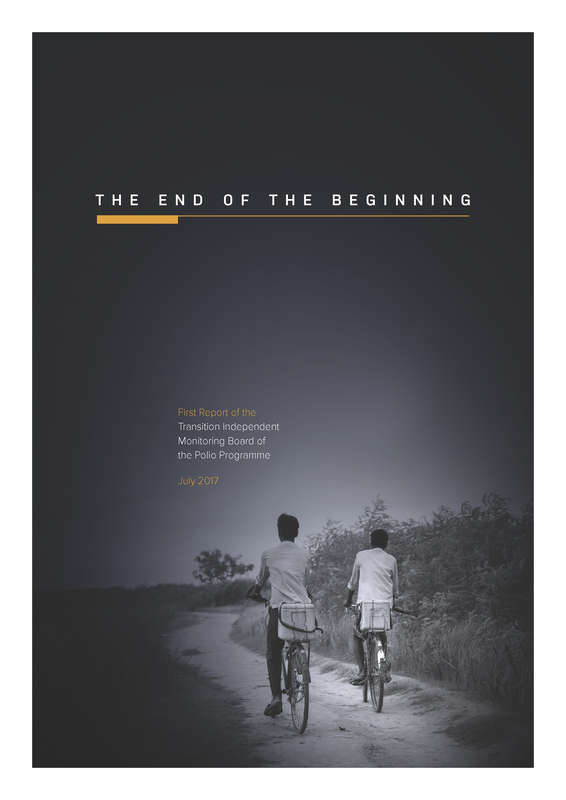 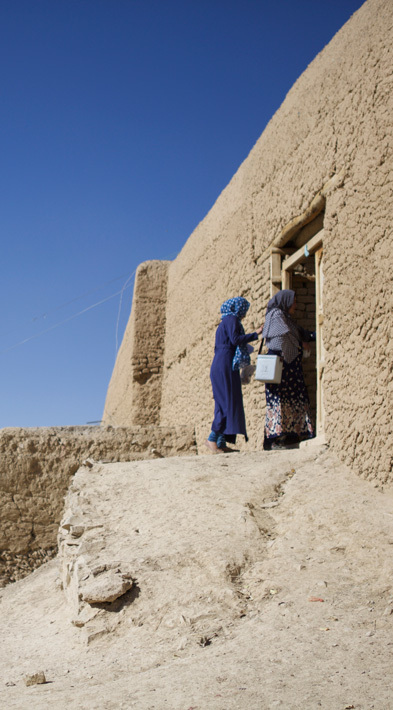 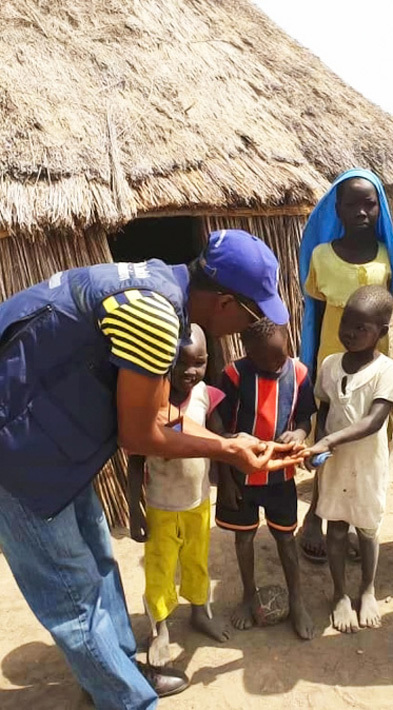 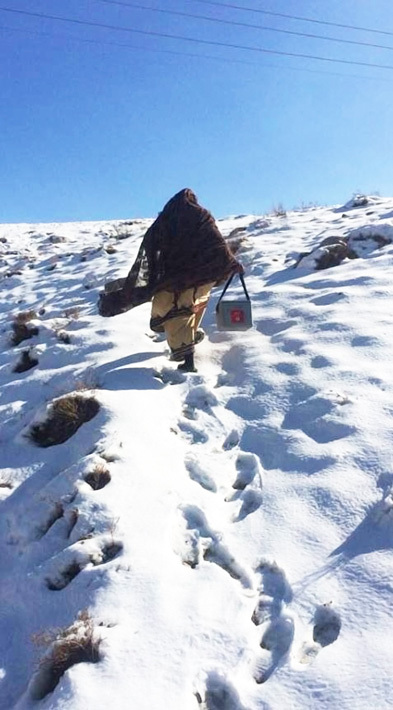 The Global Polio Eradication Initiative (GPEI) is financed by a wide range of public and private donors, who help meet the costs of the Initiative’s eradication activities. 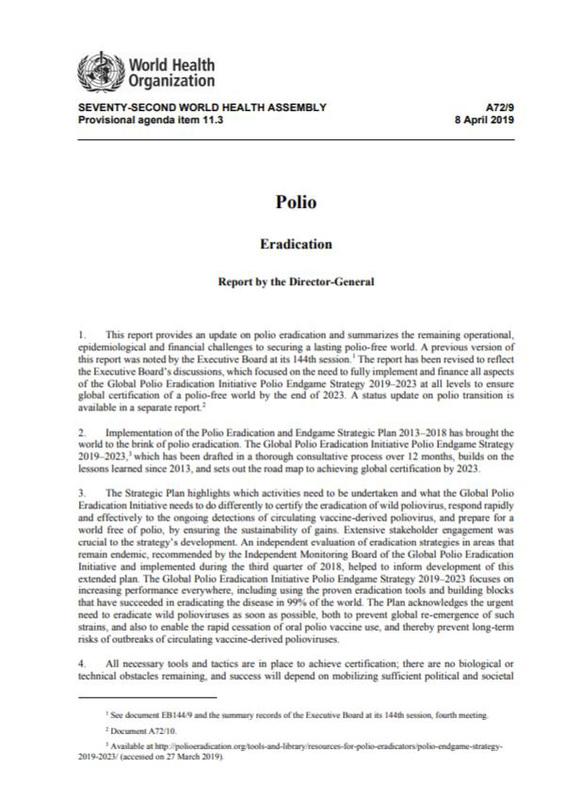 The requirements for 2013-2019 are projected to be approximately US$ 4.2 billion.